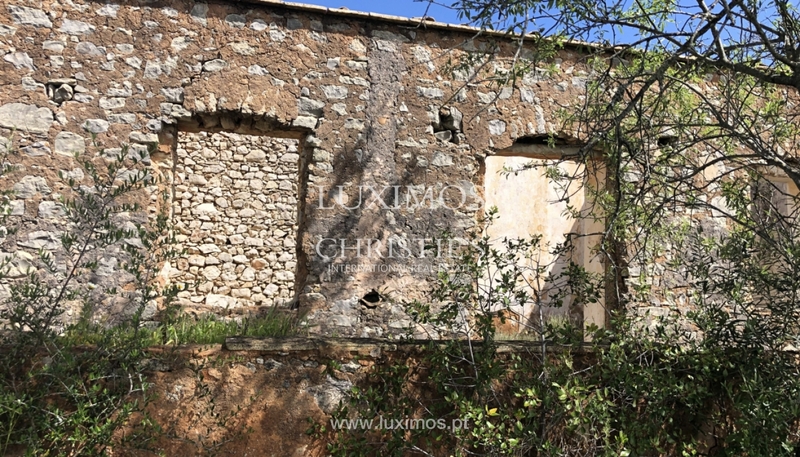 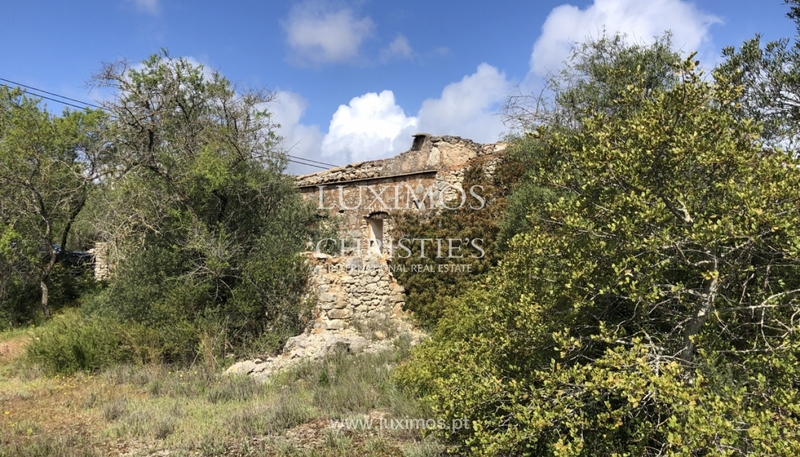 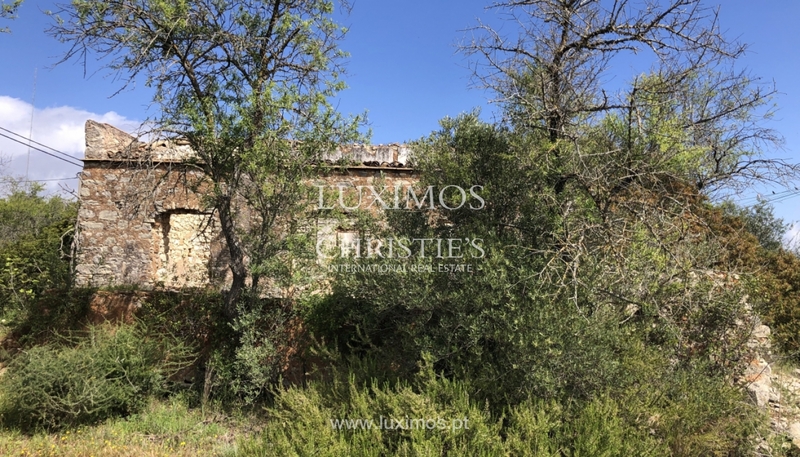 Land with ruin to rebuild for sale, with views to the sea and mountain located in Alfeição in Loulé in the Algarve. 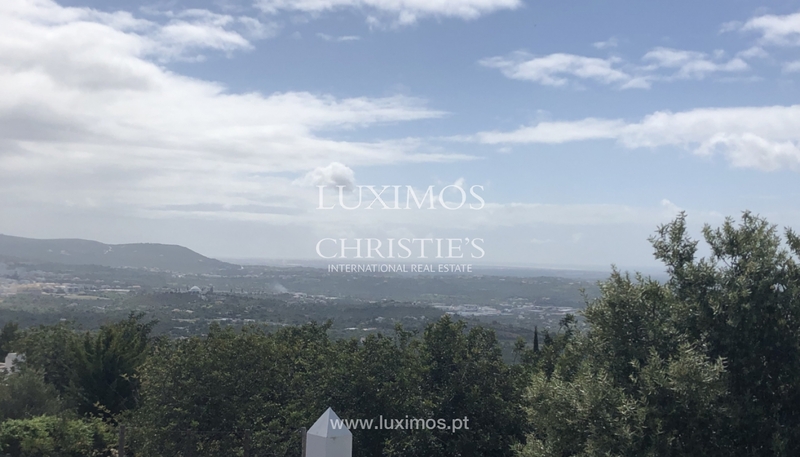 Land with good access in a very popular area, 5 km away from the town of Loulé in the Algarve. 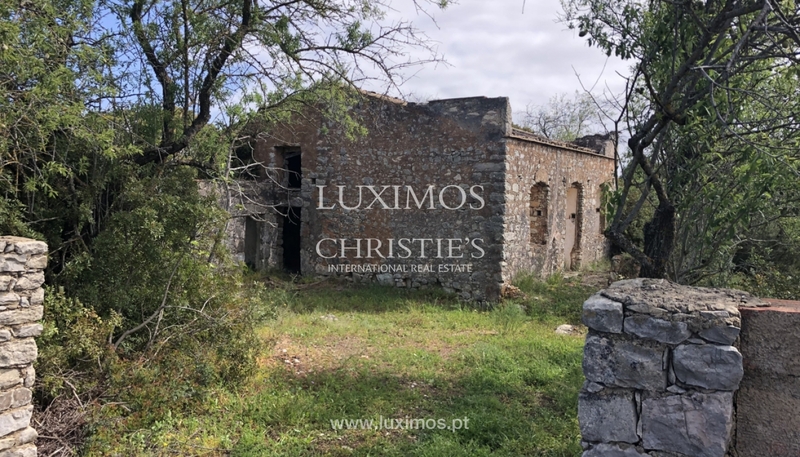 Plot of land situated approximately 25 minutes away from Faro International Airport and 20 minutes away from the beaches.